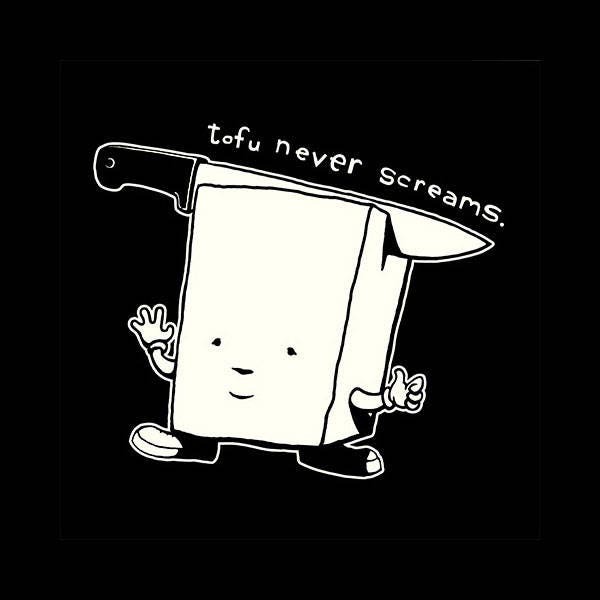 Hand printed, Hungry Knife original design on a 100% cotton t-shirt! This listing is for sizes: S, M, L and XL. 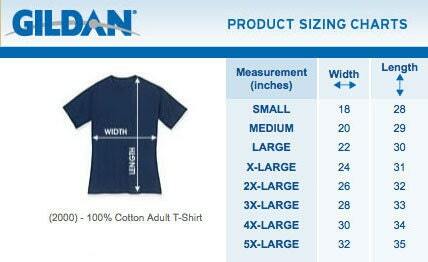 Please refer to the size chart in the third image. Ships Priority USPS within the US. Clever shirt and quick shipping. Great product! 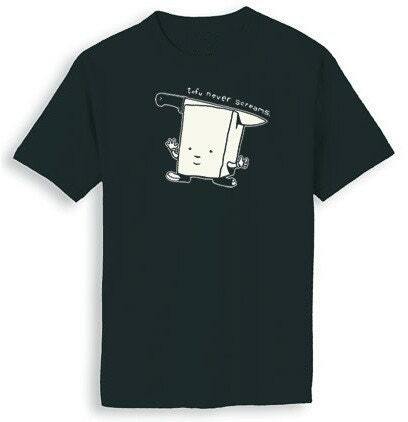 This shirt is great-a perfect gift for my vegan brother! Perfect fit, great quality and design. We are never disappointed when we order from you. Thanks guys! A+++ Love it, love it , love it !!!!! Now my favorite T-shirt! Mahalo!! !